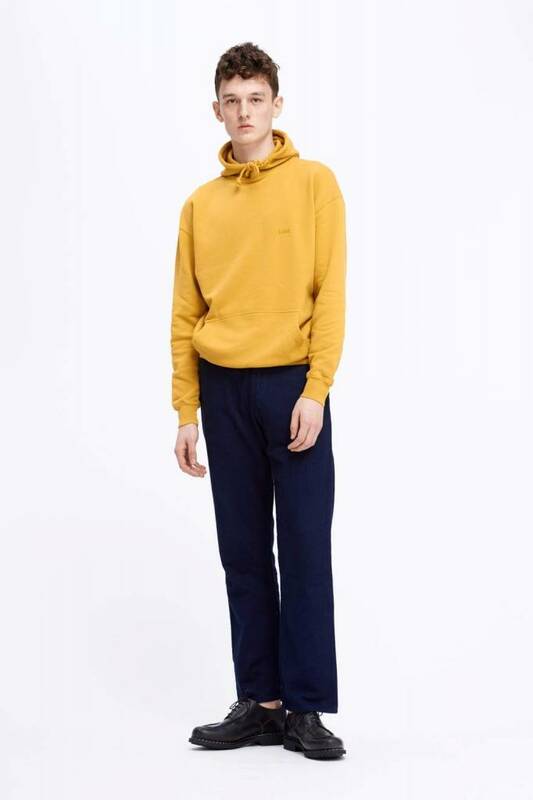 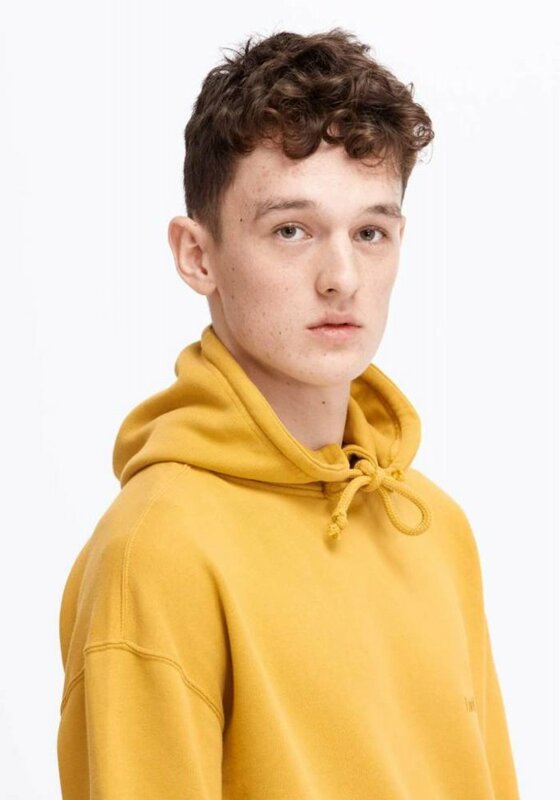 To Livid's range of jerseys for fall comes our brand-new hoodie, Olly in Mustard. 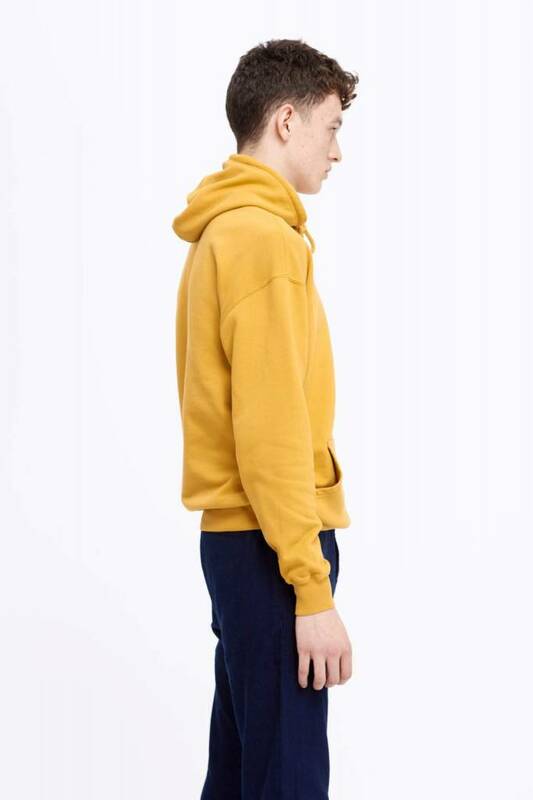 Made from a 100% organic cotton jersey with loopback construction exclusively made for Livid in Portugal. 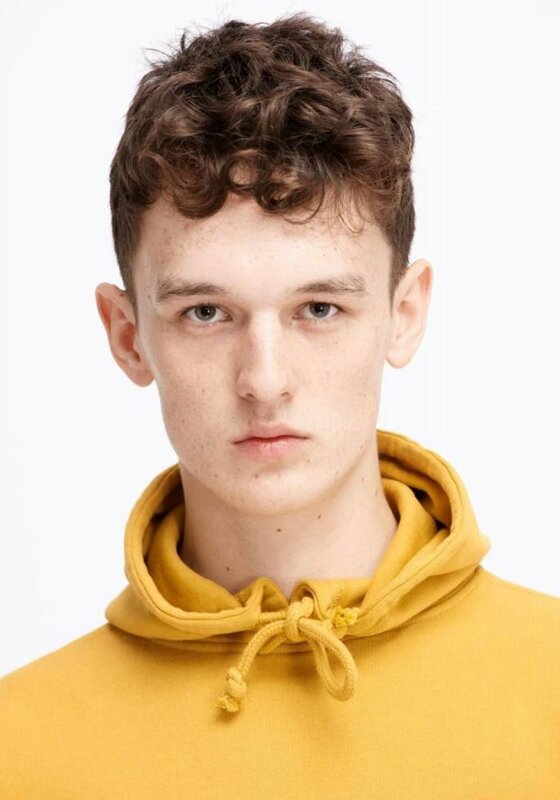 To Livid's range of jerseys for fall comes our brand-new hoodie, Olly in Mustard. 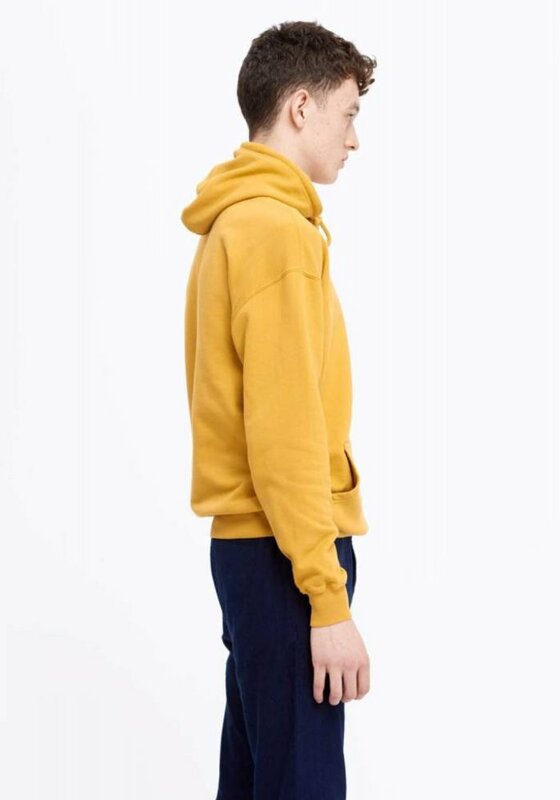 Made from a 100% organic cotton jersey with loopback construction exclusively made for Livid in Portugal. 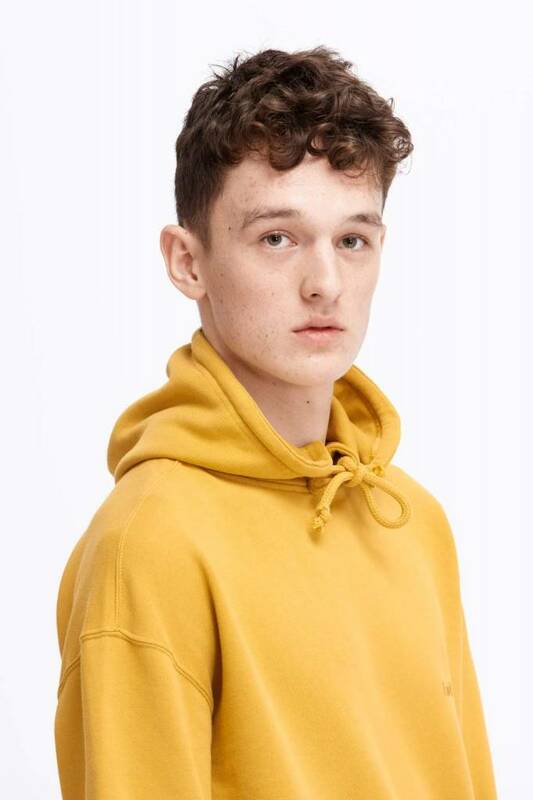 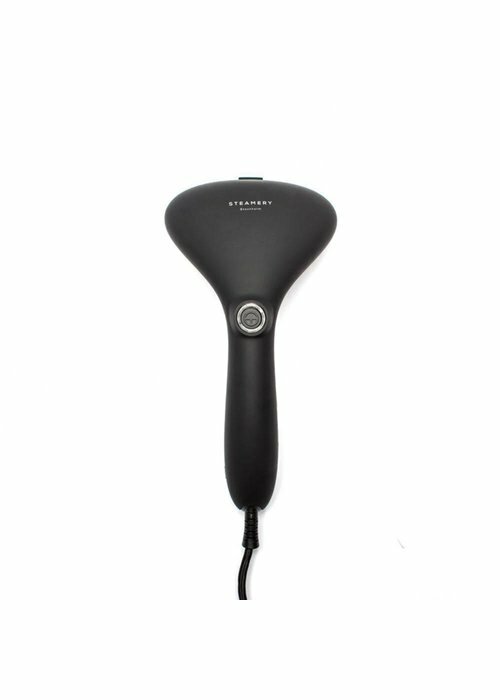 This top of the line garment has a durable and comfortable feel to it, and is pre-shrunk for less to none shrinkage after wash. A wardrobe essential regardless of seasonal trends.